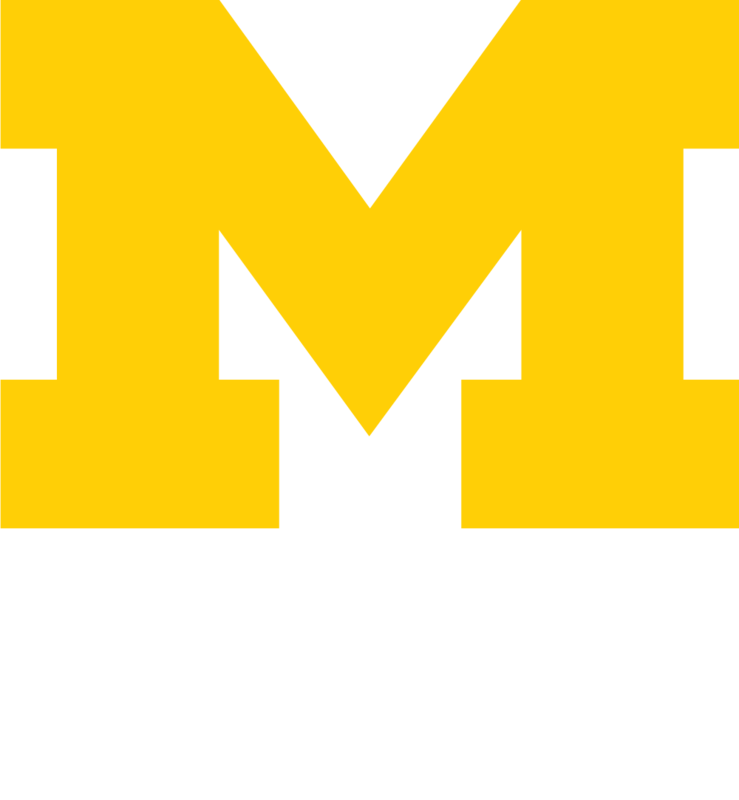 I am Professor of History at the University of Michigan, where I have taught since 2003. I received a Ph.D. from U.C. Berkeley in 1999 and a B.A. and M.A. from the University of Washington in 1990 and 1992. I am a scholar of modern Europe with particular expertise in immigration and human mobility; race and ethnicity; and colonialism and postcolonialism. Trained in European cultural and intellectual history, I have sought to apply these modes of inquiry to my ongoing interest in how difference and diversity have shaped the very terms of modern Germany and Europe more generally. My research and writing have been supported by the SSRC, Woodrow Wilson International Center for Scholars, ACLS Burkhardt Fellowship for Recently Tenured Scholars, the Institute for Advanced Study in Princeton, and John Simon Guggenheim Memorial Foundation. My areas of interest include postwar Germany, Britain, and France; immigration and migration studies; racial and ethnic minorities; colonialism and postcolonialism; gender; and European Leftism and the New Left. 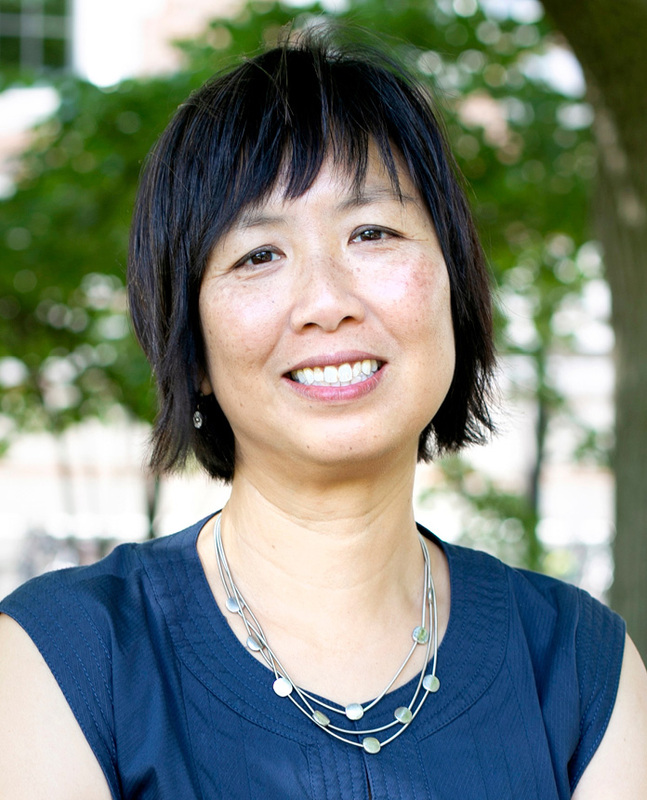 I am currently Associate Dean of Social Sciences at Rackham Graduate School. I am also faculty sponsor for a Rackham Interdisciplinary Workshop on Migration and Displacement. In addition, I am directing the History Department’s career diversity and professionalization initiatives.